I read the Potter series long time ago. I don’t remember much of it. 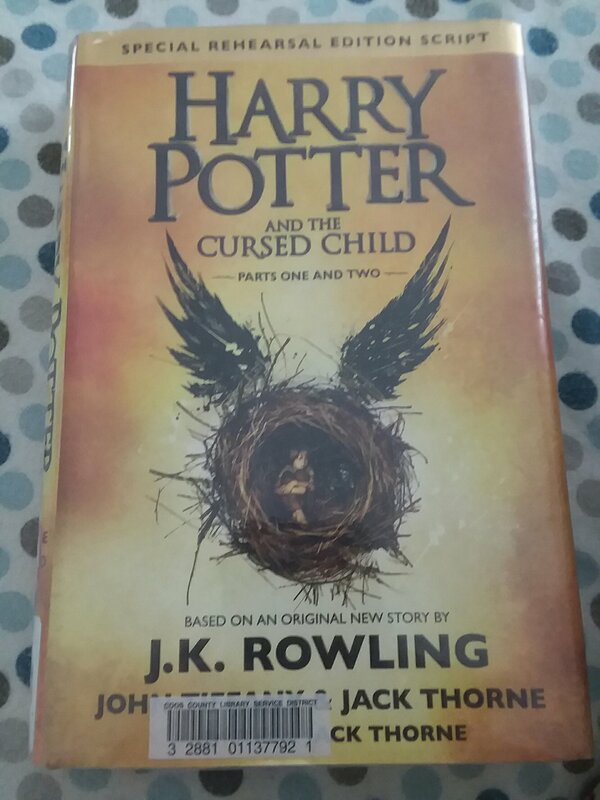 With the arrival of the new book, “Harry Potter and the Cursed Child,” I had no intentions of reading it. I tried reading Chambers of Secret with my eleven years old, but I couldn’t keep myself interested. It felt childish. My son started reading book 7 and my daughter latched on. I knew at the bottom of my heart, I wouldn’t like it. It will be too childish for me. Some parts were too “Disney,”(that’s what my sister in law uses for childish stuff) for me, but I couldn’t keep the book down. It turned out to be a good book. I guess never judge a book by it’s previous predecessors !